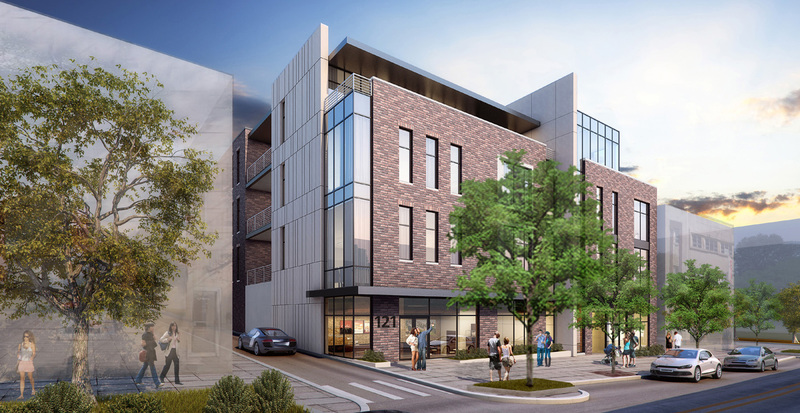 Home » Archive by category Residential"
Strauser Design + Build, LLC has received City approval for the design and construction of the mixed-use 121 Kirkwood project. The approximately 50,000 sf, 4-story project will contain both retail and parking garage on level 1, with 3 levels of condominiums and rooftop balconies. Strauser Construction Co., Inc. is performing construction management services for the project.